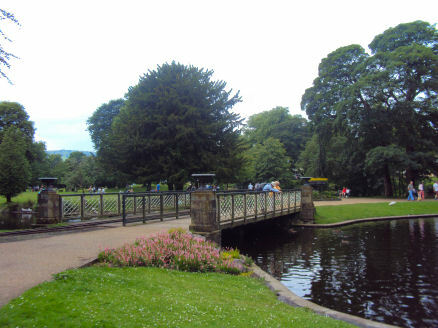 The Pavilion Gardens is a wonderful historic venue situated in the heart of thew spa town of Buxton. Nestled in 23 acres of recently restored pleasure gardens, the main building is a natural base for tourists coming to the town. 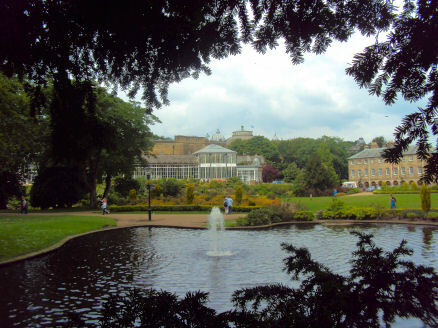 The Pavilion Gardens represent a significant part of the Victorian splendour of Buxton. 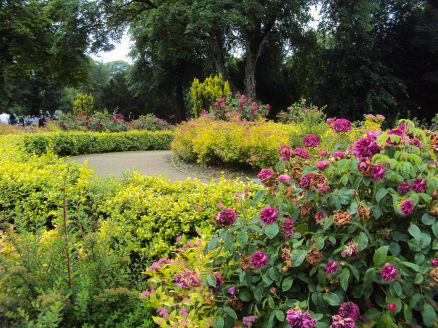 As well as extensive conference and exhibition facilities, a restaurant, café and swimming pool, there are over 23 acres of gardens, including lakes, flower beds and shaded walks. 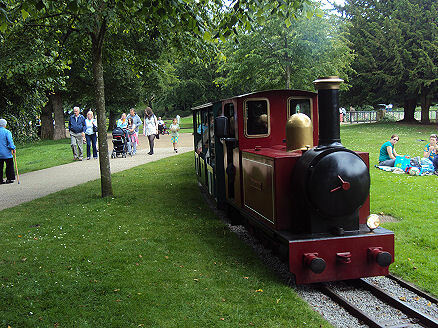 And for the young at heart, an extensive children's play-park, adventure playground and miniature railway. The banks of the River Wye had been landscaped since the middle of the nineteenth century when they were known as Serpentine Walks. 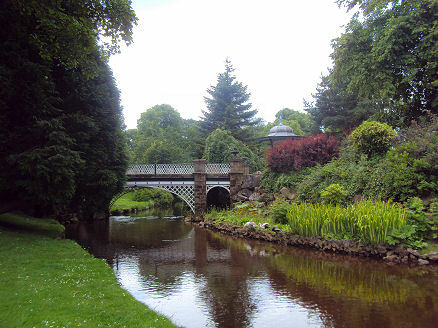 Some of the earlier landscaping may have been the work of Joseph Paxton. The land was given to the town in by the 7th Duke of Devonshire in 1863. Edward Milner, the eminent landscape gardener and pupil of Sir Joseph Paxton, was commisioned to design the gardens which opened on 11th May 1871, to be followed in August by the opening of the Pavilion. 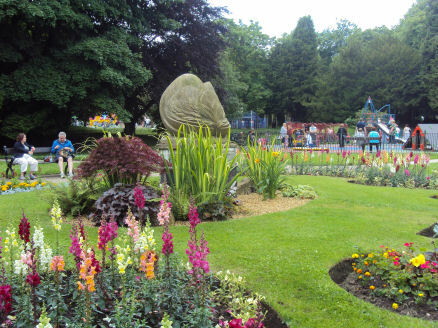 Between 1997 and 2004 the gardens were restored to their former glory with the aid of a grant from the Heritage Lottery fund, they are now enjoyed by over 500,000 people every year.